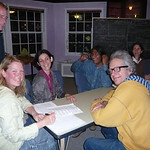 Visit www.rocklandfarmalliance.org for more information or our Yahoo page. Site under construction! This is a test only. Bear with us while we work out the kinks! 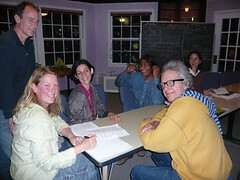 The Aesthetic Team's first meeting on May 15, 2008.